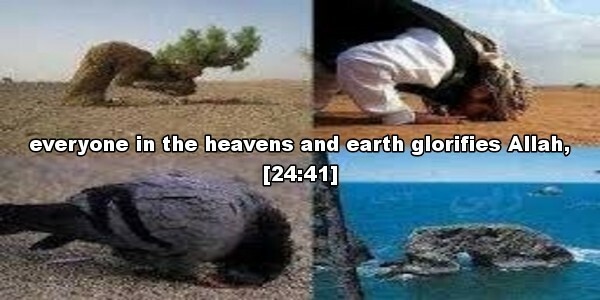 Do you not see that everyone in the heavens and earth glorifies Allah, as do the birds with their outspread wings? Each one knows its prayer and glorification. Allah knows what they do.